We are professional home builders and commercial contractors who work and live in the Council Bluffs and Omaha Metro area. If you are looking for a builder who can deliver fantastic results on residential and commercial construction projects, consider Cherry Ridge Construction for your contracting needs. By staking our business on bedrock principles like honesty, integrity, and good old-fashioned hard work… Cherry Ridge Construction has had the opportunity to build some of the finest homes and additions in the Council Bluffs Metro area. We’ve also had the pleasure of working with some of the area’s finest business owners helping with their commercial construction needs. We view the traditional concept of “Contractor/ Client” relationship differently. Our approach is to not just build things, but to create lifetime relationships with our clients. Chris Rochleau started Cherry Ridge Construction in 2002 with the simple idea that each client deserves to be treated like he or she is a good friend. Under the guidance of his grandfather, Chris created his first wooden baseball bat on a lathe at age seven. From that point on, he was hooked on working with his hands. Growing up, he took every opportunity he could to build and create. By age 19 he was running a large concrete construction crew for a local contractor. With over 20 years of experience in the construction industry, Chris brings an unparalleled level of building expertise and creativity. 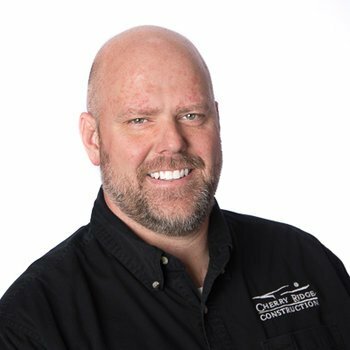 Chris has earned several designations from the National Association of Home Builders, including: Certified Graduate Builder, Certified Graduate Remodeler, and Certified Green Professional. These designations are reserved for construction professionals who are dedicated to their craft and are recognized among the best builders in the nation. Aaron joined the Cherry Ridge team in March 2014. He is our project manager and estimator for projects. 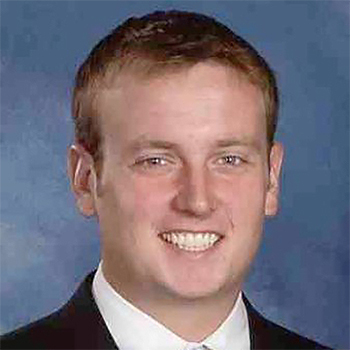 Aaron has his bachelor’s degree in Construction Management and Human Resource Management from Hastings College. Aaron will work with you to project the financial cost for your project and ensure budgets are met. 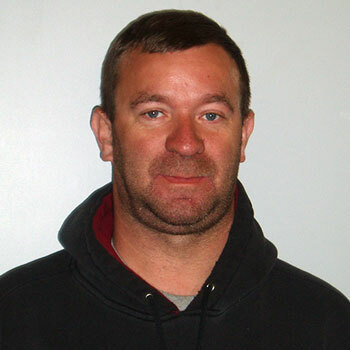 Phil has been a part of the Cherry Ridge team for seven years. His main responsibilities are to keep the job site clean and organized and work with our subs to complete tasks. This eliminates the risk of hazards and homeowners are sure to appreciate an organized job site when they stop by to see progress.